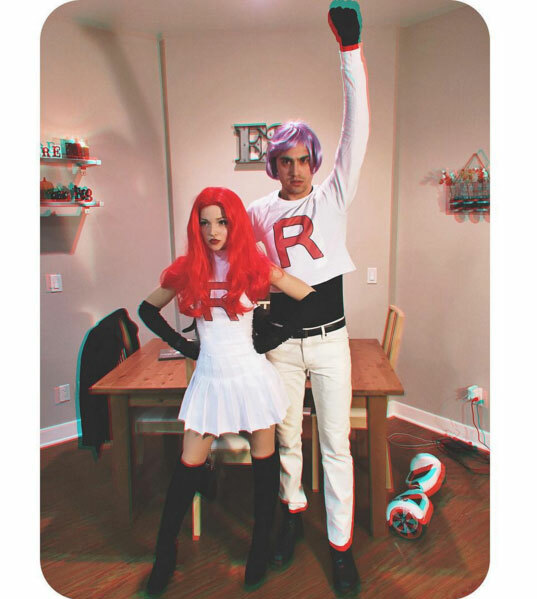 Disney star Dove Cameron and her friend dressed up as Jessie and James (Team Rocket) from Pokémon! Prepare for trouble – and make it double! 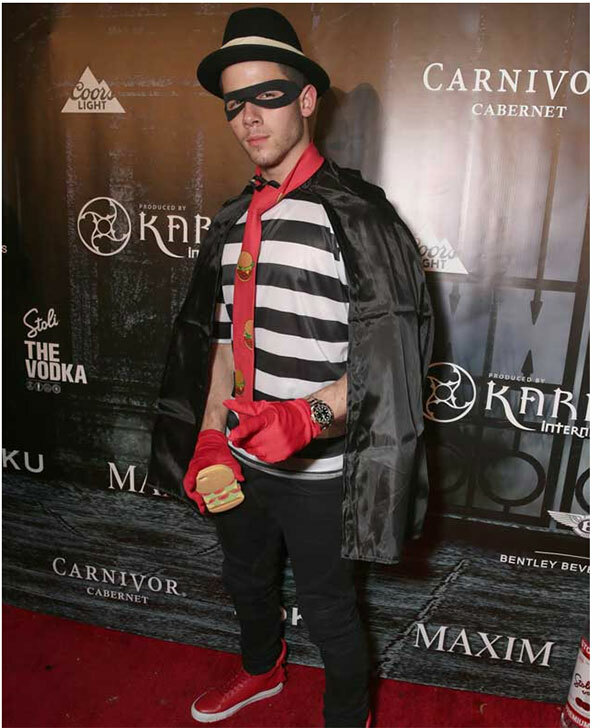 Nick Jonas donned the Hamburglar’s threads! 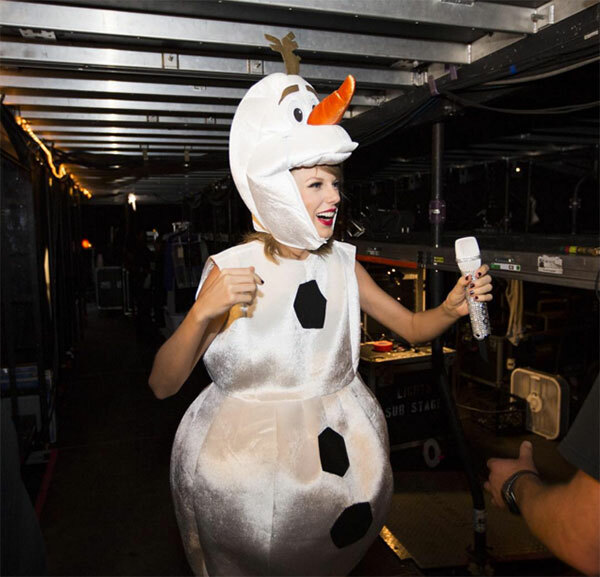 Taylor Swift got decked out as Olaf from Frozen and even performed ‘Let It Go’ on stage. Now that’s dedication! 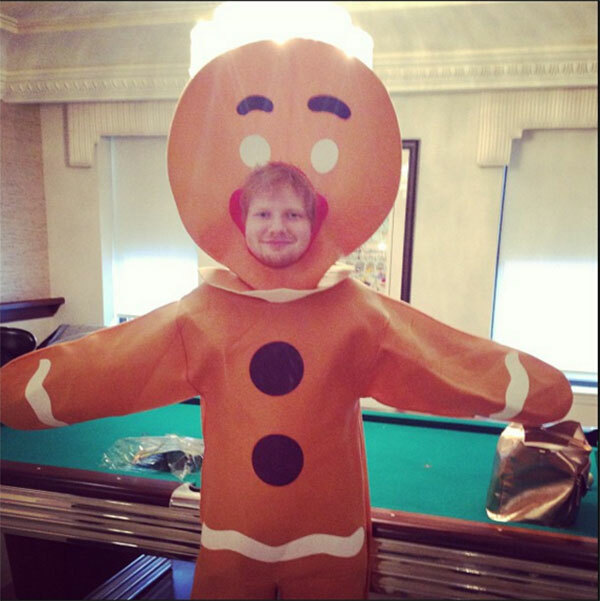 Ed Sheeran knows how to go all out for Halloween. What a cool Gingerbread man! 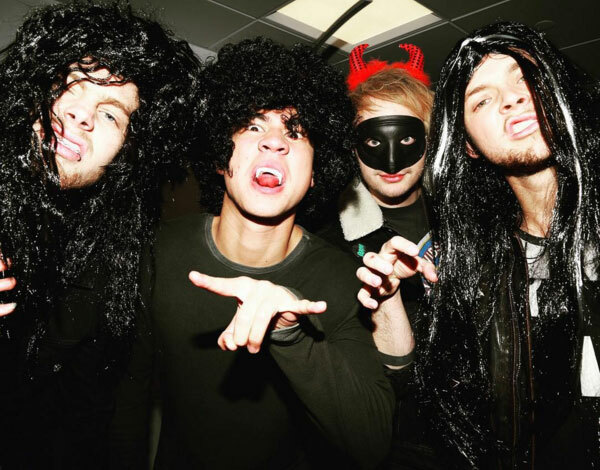 5SOS got in the spirit by putting on hilare wigs! What did you dress up as for Halloween, K-Zoners? Tell us in the comments below! So funny and ridiculous. I like Dove Cameron and Taylor Swift they're cut.. I dressed up as a creepy zombie. The game you're most excited for?